Mick has been working in the fitness industry since 2004. During this time, he has helped multiple clients reach their health, fitness, and transformation goals. He achieves this success by encouraging consistency, providing motivation, and working with each client as individuals. He has a ‘practice what you preach’ attitude, and a passion that inspires clients to achieve their personal goals. 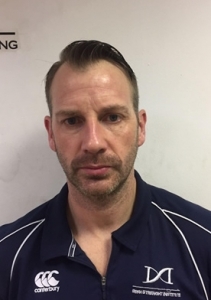 John has been in the industry 19 years and his experience has led him to specialise in injury prevention, mobility and rehabilitative programming. John tailors his approach to nutrition and stress management to suit the individual. 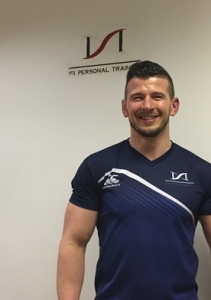 He coaches clients based on their readiness level and considers other factors outside of the gym to gain an edge helping clients increase energy levels, lower body fat level, increase muscle tone and improve quality of life. Andrea does not come from a sporting background herself, so understands just how intimidating it can be to walk through the doors of a gym for the first time. She specialises in working with beginners who are new to the training scene. She knows that change can be hard and enjoys working with clients to create an action step plan that suits their goals and individual lifestyles. She began working in the ISI over 6 years ago, soon after completing the NCEHS in the National Training Centre. She values education highly, acknowledging the need to stay up to date on the latest research in training and nutrition. 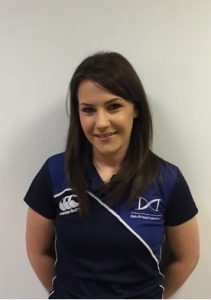 As a result, she has just become one of the first in Ireland to complete the year-long Precision Nutrition Level 2 Certification Program and looks forward to using her new skills to help you. 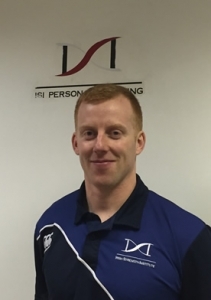 Luke has been in the health and fitness industry for over five years and joined the ISI team in 2014. 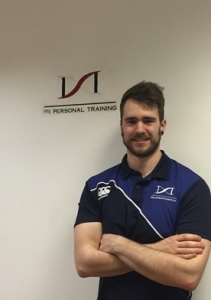 He takes a scientific approach to training and nutrition which is tailored to the clients’ goals. This approach to nutrition helps his clients understand how easy it can be to reach their goals with the right information.